INVEST LIKE THE WORLD'S SMARTEST INVESTOR. WE CAN HELP! ©2019 SogoTrade, Inc. All rights reserved. 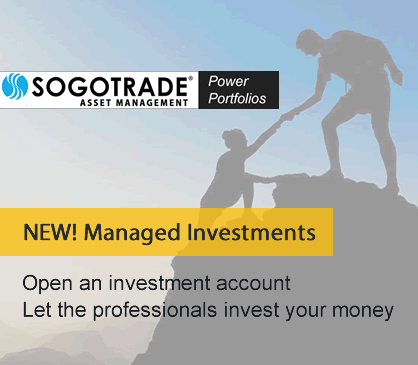 Brokerage services provided by SogoTrade, Inc., member FINRA/ SIPC. Securities in your account protected up to $500,000. For details, please see www.sipc.org.